The baker's son and tribute for District 12 is joining the Pop! vinyl family! 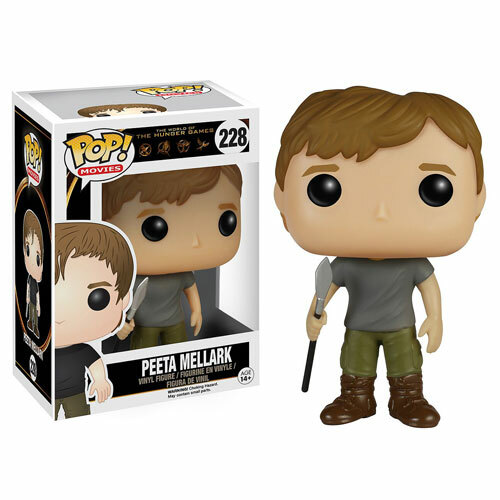 This Hunger Games Movie Peeta Mellark Pop! Vinyl Figure features the young hero, spear in hand. Figure measures approximately 3 3/4-inches tall and comes packaged in a window display box.